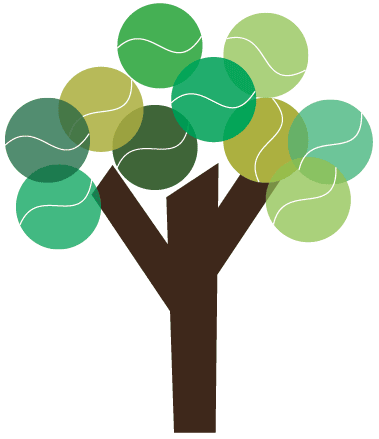 To play in COTA leagues, you must have USTA membership that is current and that will not expire before the end of the league(s) for which you will be registering. Once you have USTA membership and an account login for Tennislink, you will have easy access to your team rosters, schedules, match results, and much more. In Tennislink, you will be able to view your NTRP rating level, appeal your rating, or register for teams. If you do not have an NTRP rating, review the NTRP rating information provided. When you are logged into Tennislink, you will be able to self-rate, or when you register for a team, you will be prompted to self-rate.